"We understand your needs when choosing accommodation therefore we work hard to provide you with the services you require and a clean and comfortable stay." 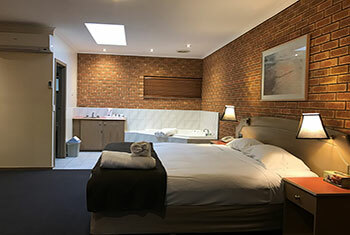 Located in Eltham, at the gateway to the Yarra Valley, Eltham Motor Inn provides affordable and comfortable accommodation for the corporate traveller, family weekend away or a peaceful place to stay after visiting one of the area's premier function venues. 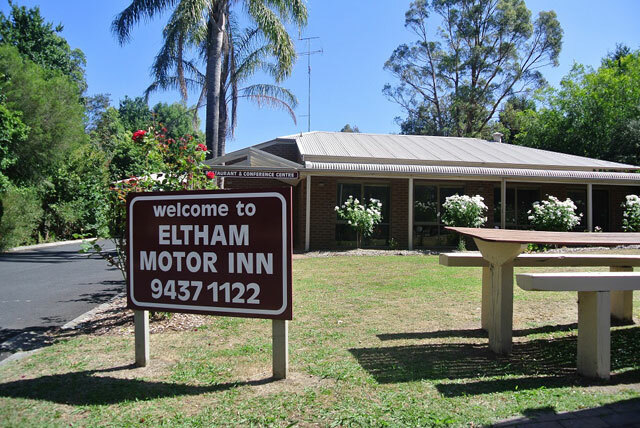 Away from the congestion of the city, yet within easy reach of all its major attractions and activities, Eltham Motor Inn provides a private, warm and hospitable approach to your next getaway. 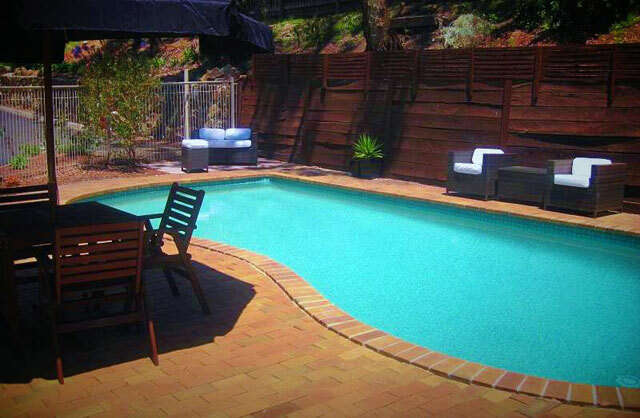 Eltham is renowned for its beautiful leafy scenery, relaxed atmosphere and abundance of flora and fauna. Many cosy café's dot it's winding country roads along with art galleries, bushwalking tracks and many antique shops. 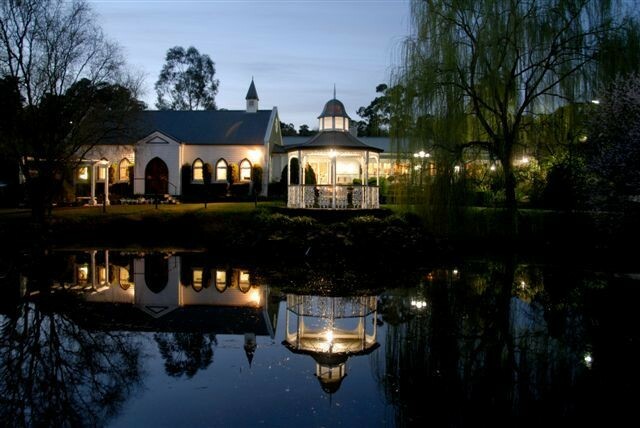 Eltham Motor Inn is also nestled amongst Melbourne's top wedding reception venues - Ballara Receptions is located across the road and Inglewood Estate, Monsalvat, Ashton Manor and Potters Receptions are only minutes' drive away. If you are getting married in the area or attending a wedding inquire about the discounted package accommodation we can provide for wedding guests. Positioned approximately 30 mins drive from both Tullamarine Airport and Melbourne CBD, public transport is easily accessible. Taxis, trains and buses all depart from Eltham Train Station and Bus depot, located 2km from the front door of the motor inn. The Eltham Train and Bus depot is positioned on the Hurstbridge Train Line that travels directly in to or out of Flinders Street Station every 30 mins. A bus stop which has buses that travel around the Eltham area and straight into Eltham Train Station and Bus depot is located directly outside of the motor inn. 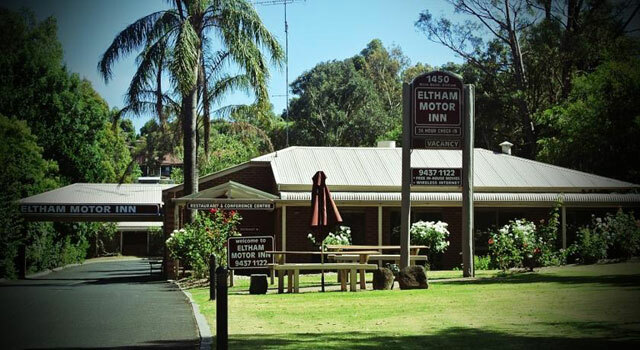 Eltham Motor Inn offers 11 standard suites, some with twin bedding configuration. 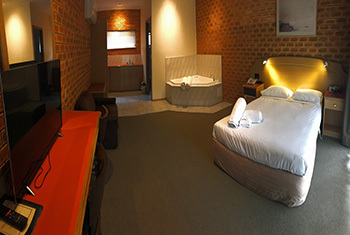 Each standard suite is light filled and roomy with desk area, two person sofa and plenty of space for luggage storage. 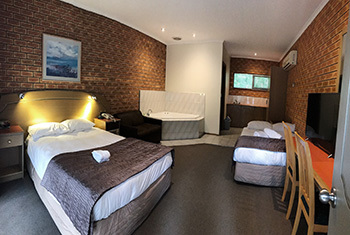 Eltham Motor Inn contains six deluxe spa suites. Each contain a queen size bed, some contain family accommodation with a queen and double bedding configuration. The deluxe spa suites are extra large with ample space for a luxurious double spa, double sofa, desk area and luggage storage. Ideal for people who are staying for a longer term. 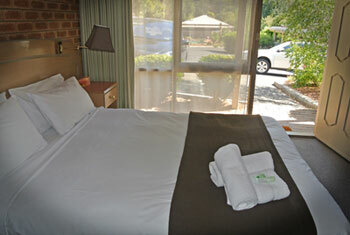 Eltham Motor Inn contains two king premier spa suites. These are our largest and most luxurious rooms. Each contains a king size bed, double spa bath, double sofa, desk area, table and chairs for in-room meals, bar area, extra large ensuite, chandeliers and beautiful decor. 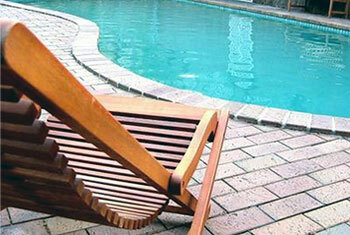 Ideal for bridal couples or romantic getaways. For two couples or travellers with children, stay in one of our large open floor plan Family Suites with queen and double bed configuration. Option to add single sofa. 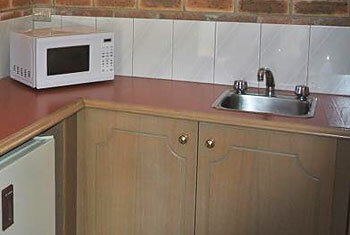 24 hour check in, free off street parking and Wi-Fi internet access, kitchenette, separate ensuite and digital LCD TV. Room service breakfast available. Please note bedding is all in one open plan room. Comprising of two spacious and light filled rooms which have a common interior door that open them up into a two bedroom suite, this room is perfect for family travellers. Two bedrooms, two digital LCD TV's, two ensuite bathrooms and two kitchenettes allow for space and privacy when travelling with family. 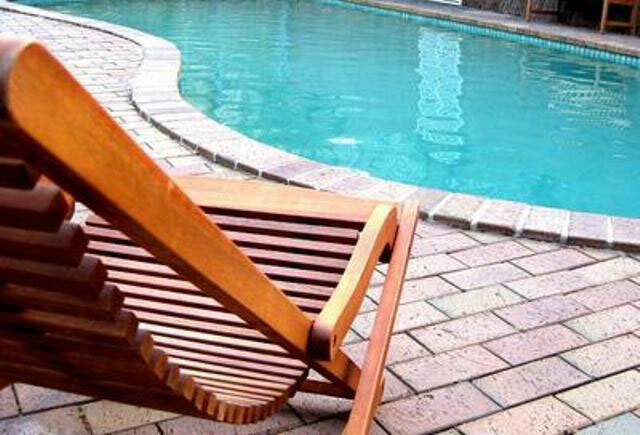 Includes free parking and Wi-Fi, 24 check in and access to pool and BBQ area. Copyright © 2014 Eltham Motor Inn. All Rights Reserved.